Not sure what to get your loved one for Valentine’s Day? Here are some fun and unexpected romantic gift ideas that are more affordable than you think, courtesy of inquisitr.com. A handmade coupon book from one lover to another is easy on the budget, and shows you care because you took the time to make it. Decorate a small flip notebook with messages to your loved one. If you need artistic help, look online for free love coupons. If your partner is a real foodie, include a coupon for a free meal or dish of their choosing. If your mate is a big video gamer, include a coupon for a “hassle-free gaming day.” The key is to personalize it for the person you’re giving it to. In our go-go-go world, who doesn’t love some relaxing time to indulge in a therapeutic massage? Before booking a professional massage at a local spa, do some research first and read reviews to make sure it’s a quality establishment. If you have some extra money to spend, book a couple’s massage. If you’re on a budget, promise to give your significant other one free massage. Create an atmosphere in your bedroom with some candles, hot towels, heated massage oil, and some soothing music. Is your mate into activities such as hiking, obstacle courses, bungee jumping, and other extreme sports? Arrange to send him or her to an event you know they’d enjoy. As an extra bonding bonus, be sure to tag along and participate or cheer them on! One of the most thoughtful gifts you can give another person is the gift of a new experience —such as a cooking class or dance lessons. It’s also a recipe for a super fun date night. So ask your mate a few subtle questions and find out what activities he or she is eager to try. Then, sign both of you up for it! The best part is that something like this lasts far past Valentine’s Day, and the anticipation leading up to the class will be enjoyable, as well. In most cases, it’s better for a couple to do something together, rather than just give a gift of something. You both share in the profound experience of taking time out to help those in need and doing something great for the community. Find a charity or non-profit that resonates with your loved one, and arrange to volunteer for it together. There are so many opportunities out there, from pet adoption days to being a big brother or big sister for at-risk youth. Helping others will bring you closer together, and those feelings, too, will last throughout the year. 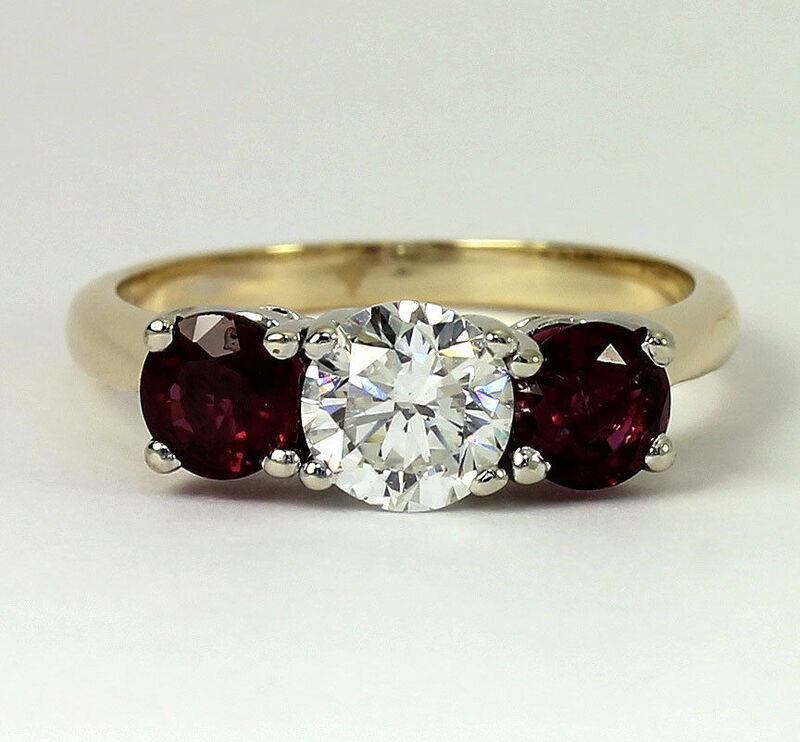 Of course, we at Empire believe that fine jewelry is a perfect gift for Valentine’s Day. When buying for your loved one, consider a piece of jewelry with sentimental meaning, such as a ring or necklace with their birthstone, or a combination of birthstones of their children. 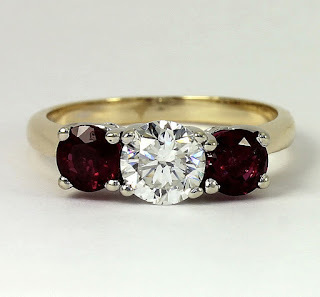 If they have a favorite gemstone, think of a piece that would complement or complete another piece or set they already treasure. For fine jewelry gift ideas, visit Adina Jeweler’s eBay store.